A 'kamikaze candidate' and allegations of tens of thousands of dollars of irregular campaign donations. Investigative reporter Charles Rusnell takes us through the political scandal facing Jason Kenney’s United Conservative Party in Alberta. Rachel Notley is expected to declare the date of the provincial election any day now. And within a matter of weeks, voters will cast their ballots to pick the next provincial government of Alberta. 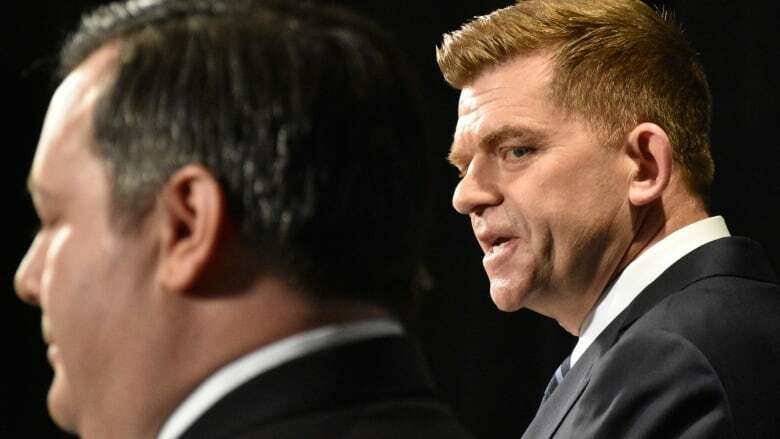 At the same time, one of the key parties in this race, the United Conservative Party, is at the center of a mounting political scandal. There are allegations that during the party's leadership race, Jason Kenney's campaign engaged in illegal practices. Over the weekend, Charles Rusnell and Jennie Russell, investigative journalists at CBC Edmonton, reported on a cache of documents that show collaboration between Jason Kenney's campaign team and the campaign team for another candidate, Jeff Callaway. Today on Front Burner, Charles Rusnell breaks it down.